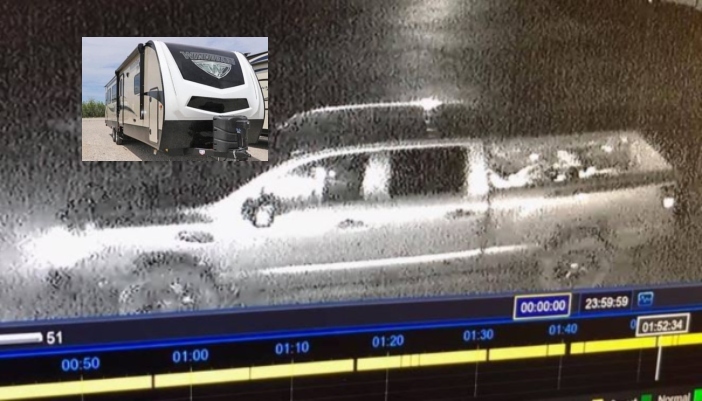 Bowie County Sheriff James Prince has taken to Facebook seeking information regarding the theft of a Winnebago Camper from the Shady Pines RV Center on Highway 67 early this morning. 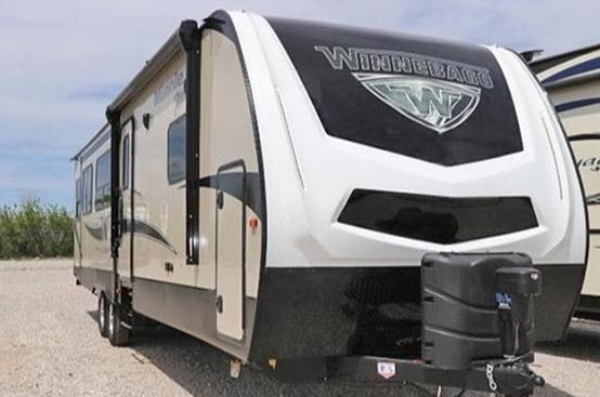 There was a brand new Winnebago bumper pull camper stolen, from Shady Pines Camper Sales, last night. 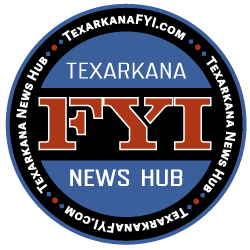 If you have any information on this, please give me a call 903-276-1836 or call the Bowie County Sheriff’s Office, 903-798-3149. 2019 Winnebago Minnie Plus travel trailer that is cream in color. 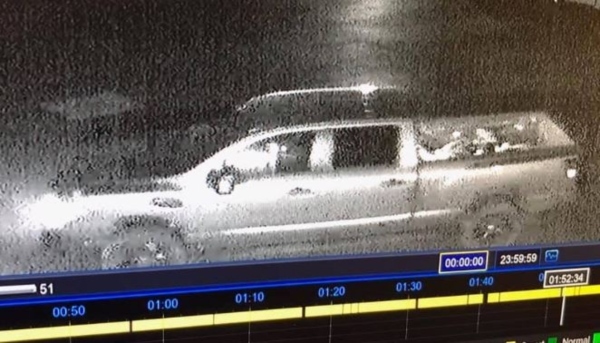 It is believed that the truck used to steal the camper is a later model Nissan Titan. Be on the look out for a 2019 Winnebago Minnie Plus travel trailer that is cream in color. It was stolen off our lot early this morning. We are needing help identifying the people in these photos. They appear to be driving a newer model Nissan Titan.